My last memory is of the accident. The rancid smell of gasoline and the silence...the deafening silence. 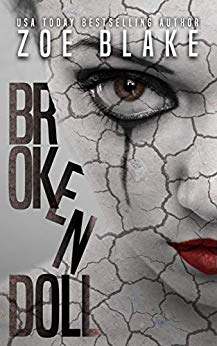 Then there was only darkness...and him.I am his captive.His broken doll.There is no escape.No hope.No one is coming to save me.This is a twisted, dark horror novella. There is no HEA. You have been warned.